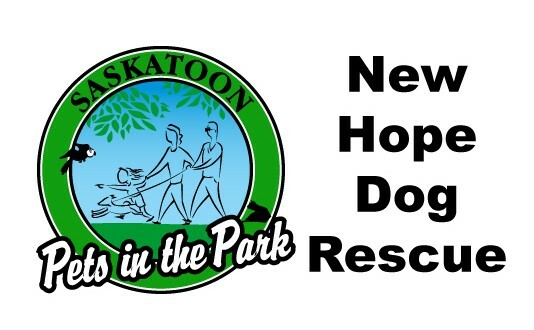 New Hope Dog Rescue is a volunteer organization dedicated to rescuing stray, unwanted, abandoned, neglected and abused dogs. All of our rescued dogs are placed in foster care homes where they receive socialization, love, training and exercise on a daily basis. Funds raised from the generous supporters of Pets In the Park are used to spay/neuter and vaccinate the dogs that enter our program, as well as help to cover additional medical expenses for dogs in need of more intensive medical care, such as dental work, surgeries, and skin conditions. Finch was transferred to NHDR in 2013. 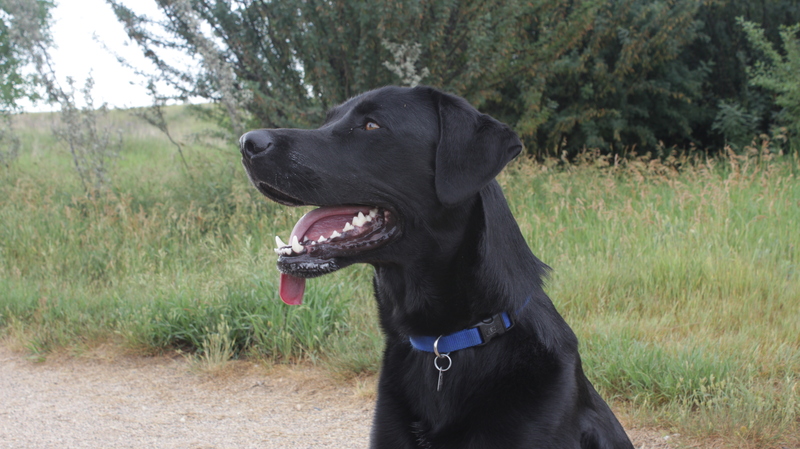 He was initially adopted, but was returned to New Hope due to some severe medical concerns. 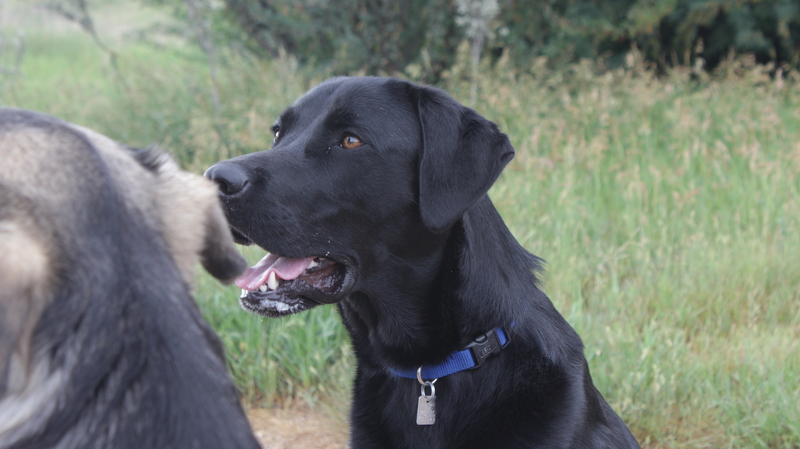 He was diagnosed with bilateral elbow dysplasia, which caused pieces of bone inside of his elbow joints to break off and cause Finch considerable pain. He underwent a bilateral elbow arthroscopy in April 2014. Finch had a long road to recovery that involved swimming rehab, at home physiotherapy, and pain control medications. Despite his slow rehabilitation process, Finch always maintained an overwhelmingly happy attitude and continued to shower his foster family with love. Generous donations through Pets in the Park ensure that dogs like Finch get a second chance at the life they so deserve. 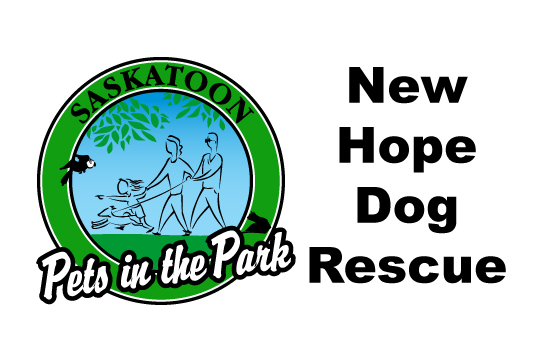 Visit New Hope Dog Rescue website.